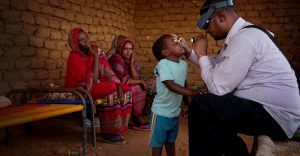 Eliminating blinding trachoma worldwide within four years will cost US$1 billion, it was revealed at the annual meeting of the World Health Organization Alliance for GET2020 (Global Elimination of Trachoma by 2020), held in Sydney, Australia. 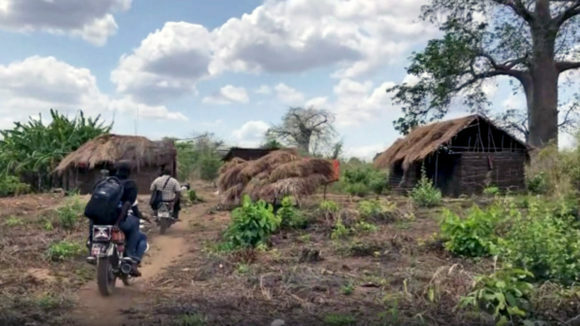 The conference, which aims to set priorities for work to combat the disease, revealed that more than 200 million people are still at risk of contracting blindness from trachoma and 3.6 million people are in urgent need of surgery to avoid blindness. The latest figures for trachoma come from data collected over the past three years through the Global Trachoma Mapping Project (GTMP) and other data collection methods. The data collected from the GTMP, has enabled WHO to calculate the total cost and resources it will take to eliminate trachoma. At GET2020, it will be revealed that out of the US$1 billion needed to eliminate blinding trachoma, US$200-300 million has already been committed. Delivering the keynote speech at the event, Sightsavers’ CEO Dr Caroline Harper called on all the delegates to share milestones and case studies to attract more donors. Trachoma is responsible for a global productivity loss of between US$3 and US$5.3 billion annually. This rises to US$8 billion if those who are waiting for surgery are included. 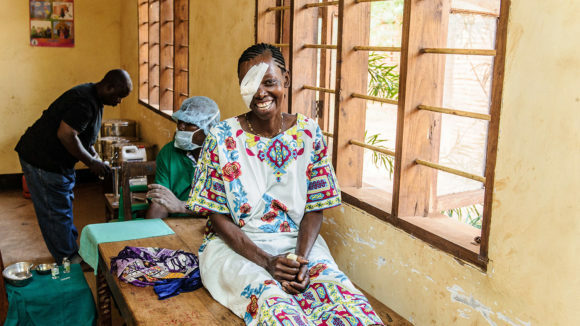 Eliminating trachoma globally by implementing the SAFE strategy – surgery, antibiotics, facial cleanliness and environmental improvement – will cost around US$1 billion, considerably less than is lost every year if trachoma is allowed to continue thriving. 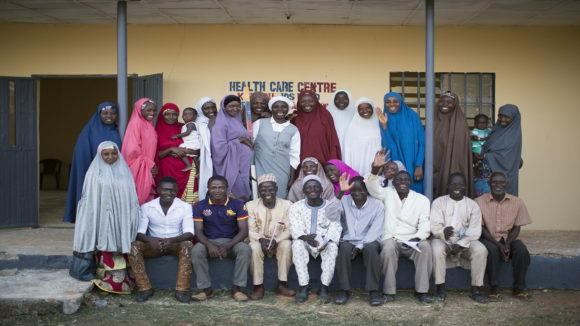 Following the success of the three-year GTMP, which came to an end in January 2016, Sightsavers is working with partners, the International Trachoma Initiative (ITI) and RTI International to support the World Health Organization-led Tropical Data initiative. Tropical Data will offer ministries of health support on trachoma survey data management carrying out data collection surveys, to continue to support trachoma control and elimination and identify those most at risk in order to target them with SAFE interventions. The new initiative will be launched at GET2020 this week. Find out more about the Global Trachoma Mapping Project.